This is a thing of total joy. 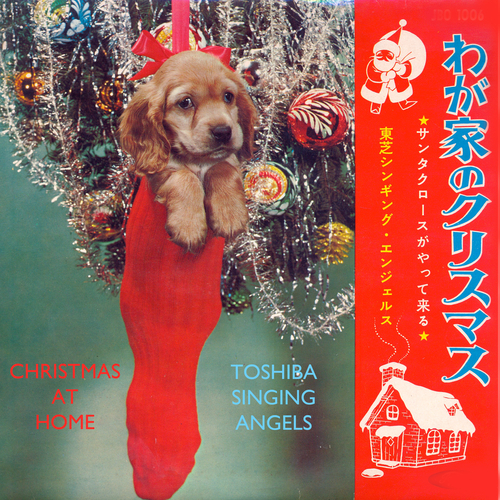 The Toshiba Singing Angels - a choir of Japanese children singing Christmas songs. My work here is done. Happy happy Christmas indeed.